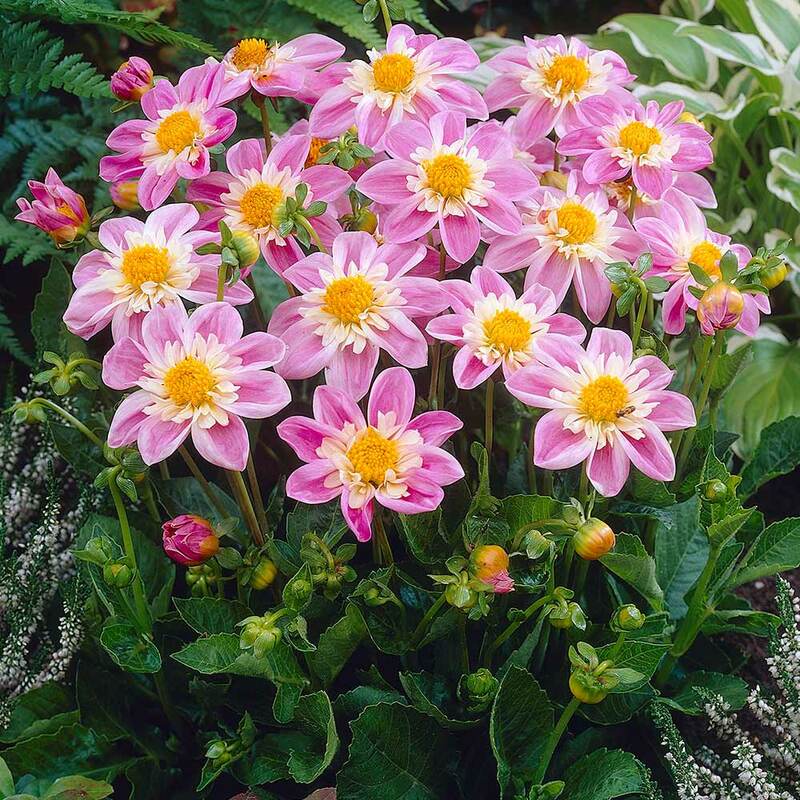 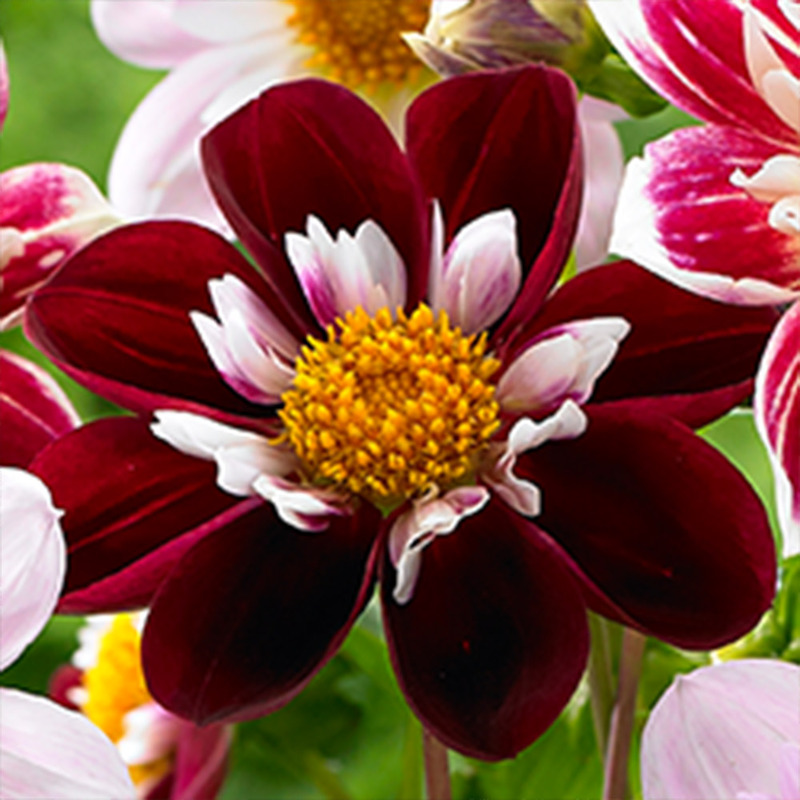 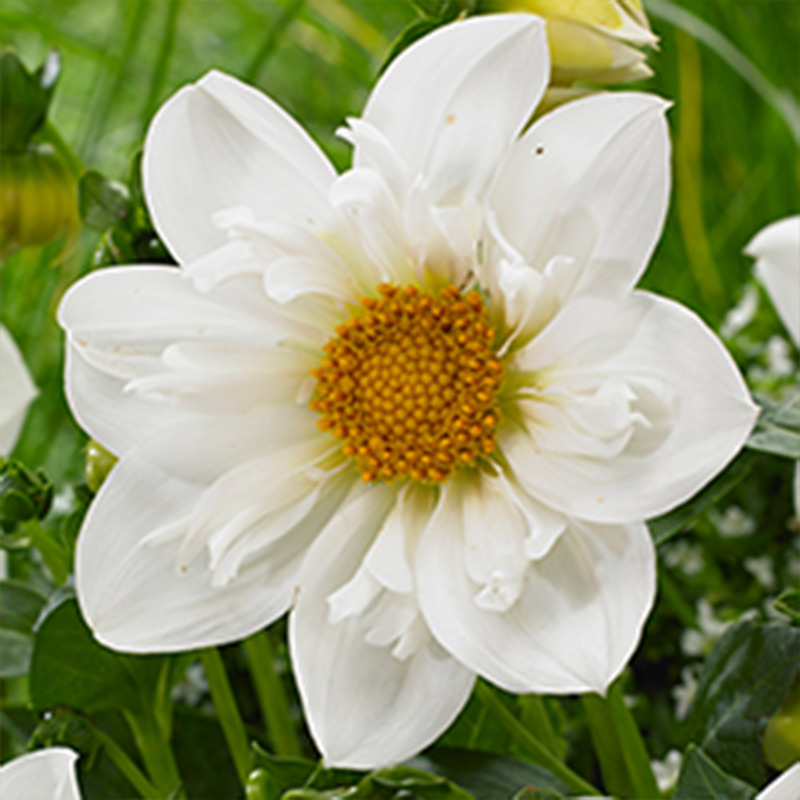 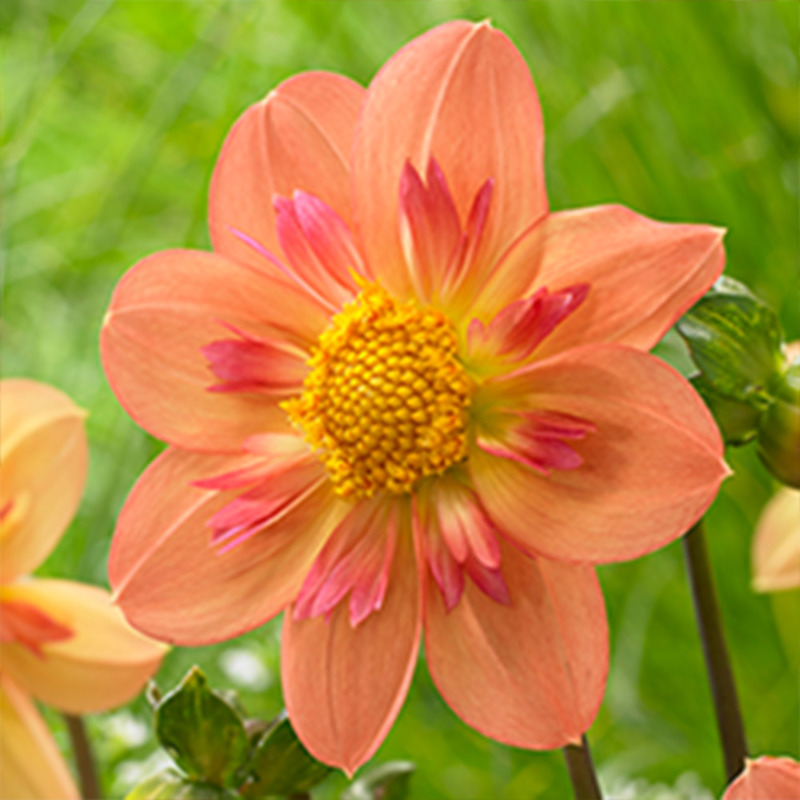 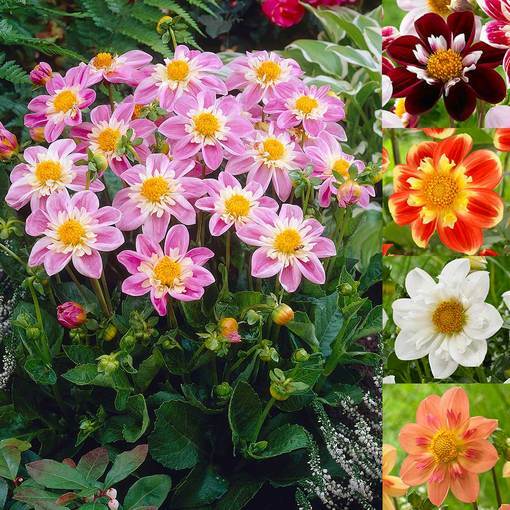 These unusual Dahlias have a single row of flat petals similar to the bold flowers of the dark leaf range, however they are finished with a collar of shorter florets, which surround the decorative centre ball. 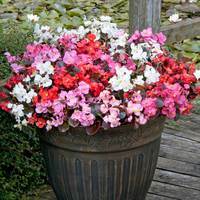 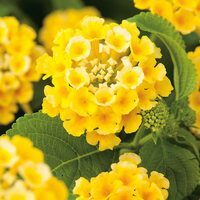 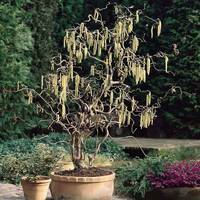 Perfect for garden borders or patio containers they will create a fabulous display throughout the summer months and provide you will beautiful cut flowers for the vase. Each pack of five is one each of Night Butterfly (crimson/white), Pooh (orange/yellow), Famoso (pink/white), Kelsey Annie Joy (yellow) and Twynings White Chocolate (white). 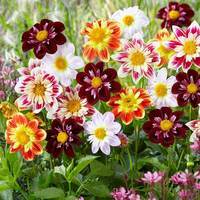 Order a pack of 10 for two of each variety. 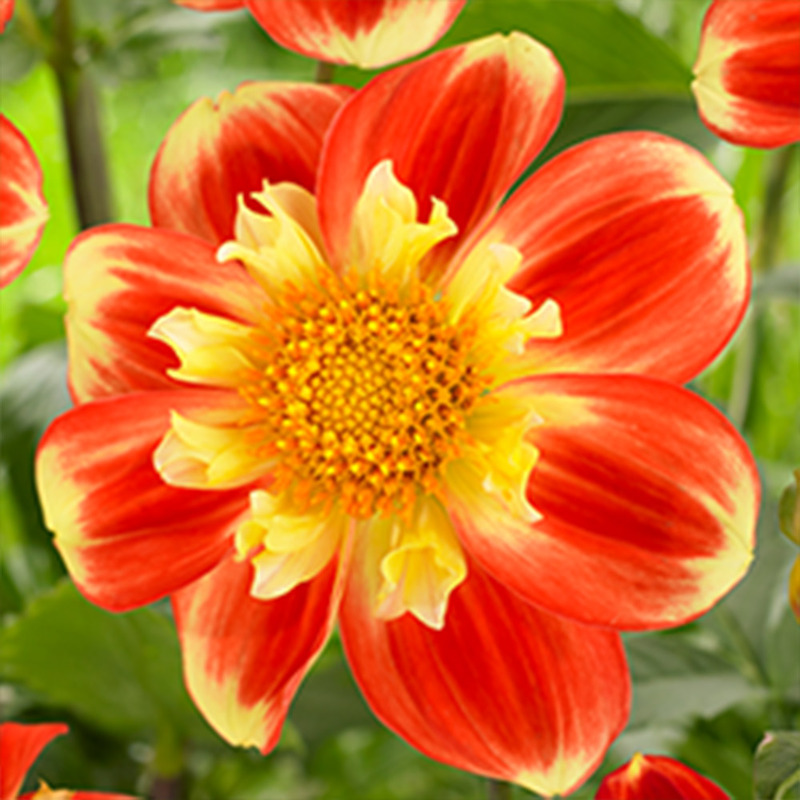 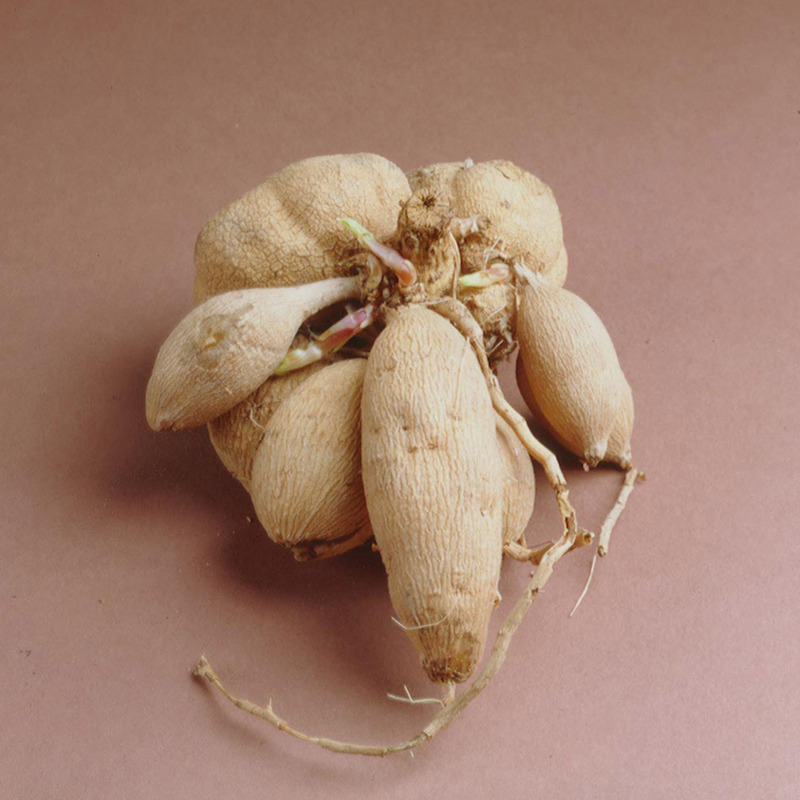 Top grade dahlia tubers supplied.